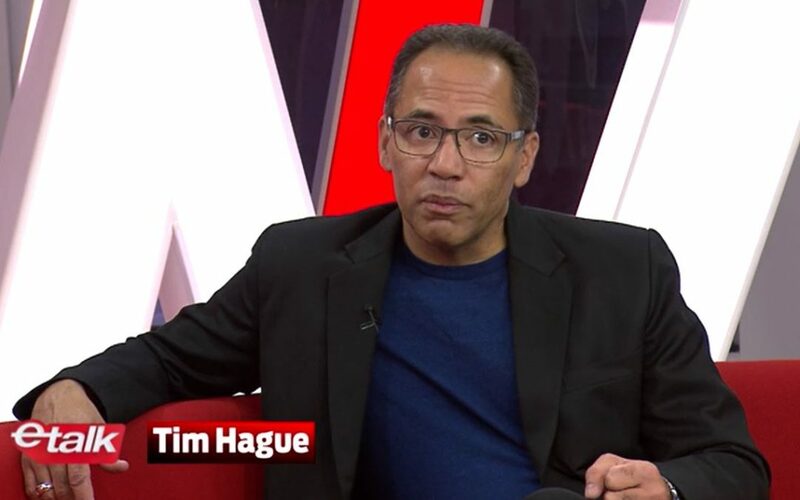 My eTalk Interview: Parkinson's, The Amazing Race, and Life - Tim Hague Sr. Between Parkinson’s and the Amazing Race Canada, everything has changed for me. Recently, I was interviewed by eTalk about my diagnosis and the journey that followed. 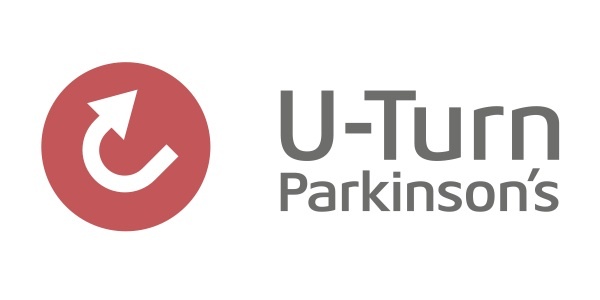 Despite Parkinson’s, and because of it, many positive things happened in my life. Find out more by listening to the interview here. 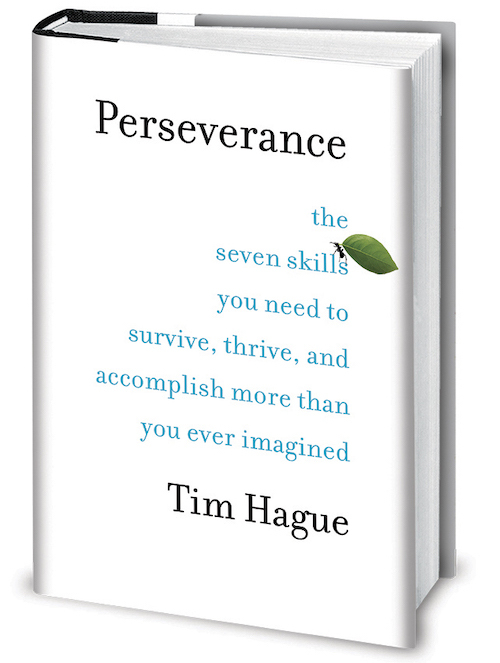 If you’re interested in my book you can find information here.